NEW YORK, June 1, 2017 - Freixenet Cava announces today, the brand’s first-ever signature holiday, National Bubbly Day. The annual holiday will be held on Saturday, June 3, 2017 and Freixenet is inviting people around the country to pop open a bottle of Cava and celebrate life, love and bubbly fun. Freixenet set out to create a special bubbly holiday dedicated exclusively to the most festive celebratory libation. 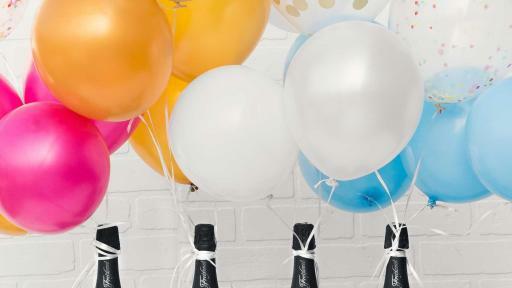 Freixenet chose the name “National Bubbly Day,” not just to encompass sparkling wine, but to also celebrate the beginning of summer and activities that make people feel effervescent. Whether you spend the day by the pool, host a movie night at home, or go for a night out with friends, Freixenet hopes people will gather together and celebrate. 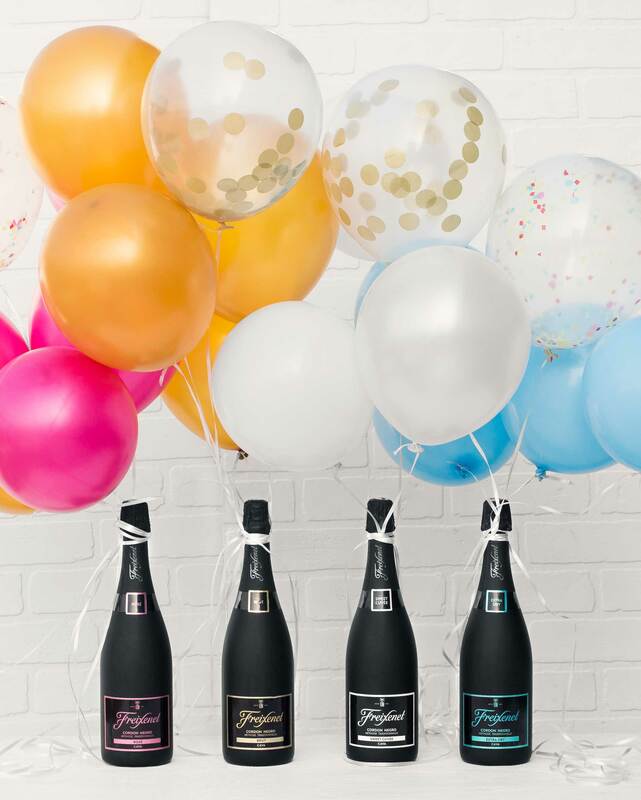 Freixenet Cava, part of the Freixenet USA portfolio, has become the nation’s leading Cava brand and with the launch of National Bubbly Day, the brand is poised to continue its growth and bubbly magic with the creation of their hallmark holiday. Freixenet Cava is available at leading grocery stores nationwide as well as specialty wine and spirits locations. To find a retailer near you and to learn more, please visit freixenetusa.com and follow us on Facebook, Instagram and Twitter @FreixenetUSA. Freixenet Cava encourages everyone to drink responsibly and cheers with care on National Bubbly Day. Freixenet (pronounced fresh-eh-net) Cava, best known for its iconic black bottle, was introduced in 1914. This méthode traditionelle sparkling wine is made in the family owned winery based just outside of Barcelona, Spain. Freixenet’s matte black bottle is just like a blackboard and can be personalized with a gold marker!